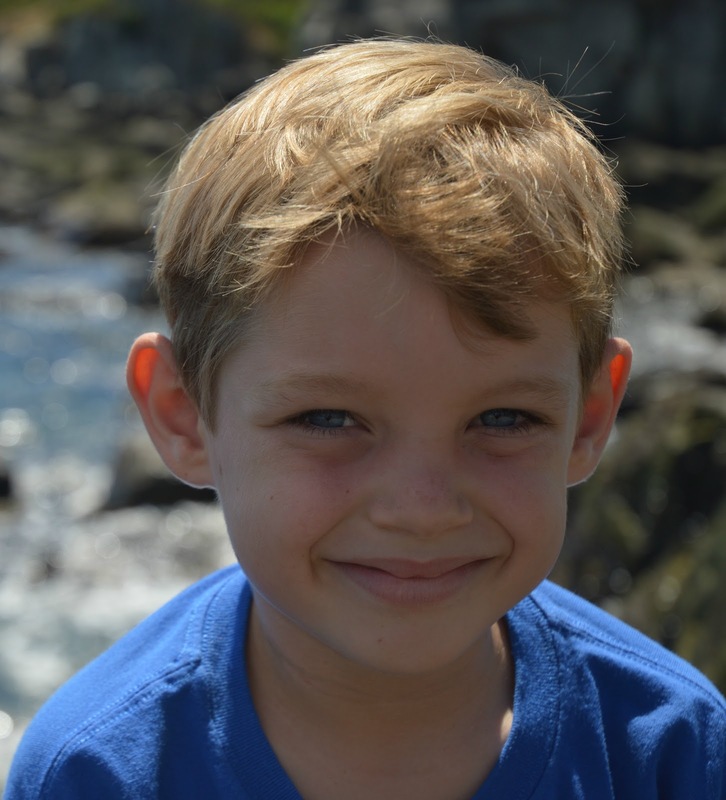 Parker is 6 years old and was diagnosed with celiac disease when he was 4 years old. Vomiting in the middle of the night, constipation, chronic diarrhea, lack of energy, pale complexion and iron deficiency. Just having to be different. He doesn't remember how food with gluten tastes so he doesn't miss it, but he does express feeling different at parties. He says if he ever becomes president his first executive order will be that everyone eats gluten free since it tastes the same anyways. Mostly his life is the same. Try to find a support group so you can connect with others going through the same thing or those that are further along on the journey that can guide you. Educate your child. Respect what they are going through. Expect that you will be educating family, friends, and strangers about celiac. Accept that most people aren't in the know about it and it doesn't mean they don't care. Parker, you should be our next President! ;) What a great idea. Keep being awesome kiddo!